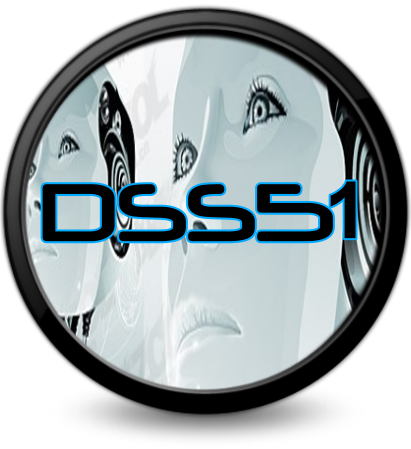 is the internet radio station with an "Electronic/Techno" format bringing the best sounds and continuous dj mixes to tech listeners around the globe. Featured Shows (shows of a specific selected dj or genre), Special Shows (shows of special occasions). 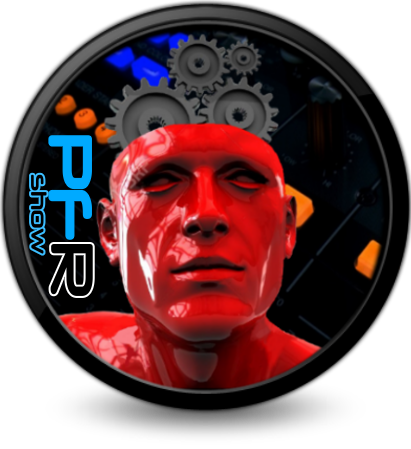 Hosted by MikeDee, PFR is here 24/7 from our very own home page links you can tune in and catch the show commercial free with some radio host talk and info on local scene events as well as some commentary on PFR music topics. Planetfrequency Radio airs the show out of Las Vegas, Nevada U.S.A., and is a non-profit station. Questions or Comments? Please feel free to contact PFR using the station contact form anytime. Get the latest Planetfrequency Radio Show App and Tune in 24/7! NEW! - "Planetfrequency Radio Tuner" is the FREE Android device app that allows you to take the PFR Show with you on the Go! Now available at the Google App Store.